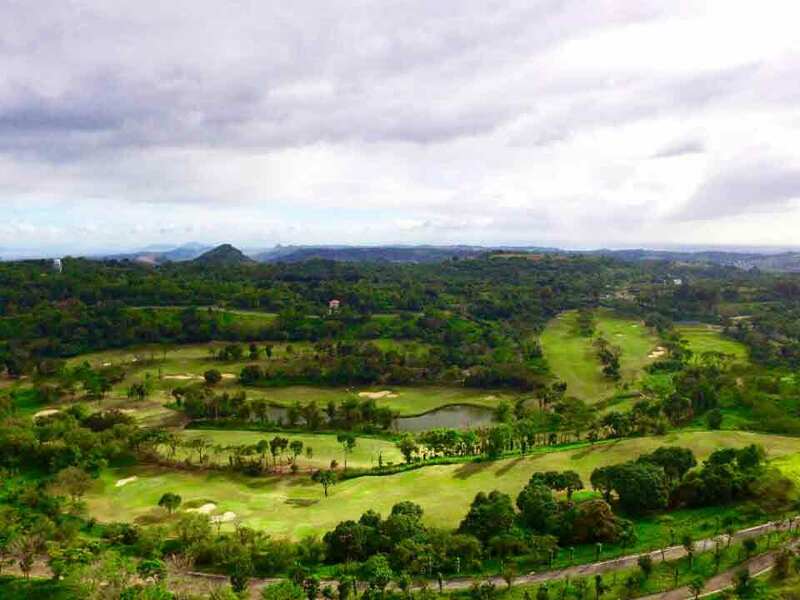 This new township project of Megaworld, in partnership with Global-Estate Resorts, Inc. (GERI), within the rolling terrain of Antipolo is located in a 640-hectare property. The township will be comprised of an integrated lifestyle community including residential villages, a 36-hole golf course, as well as commercial and retail, and institutional elements housed in a modern but serene enclave. 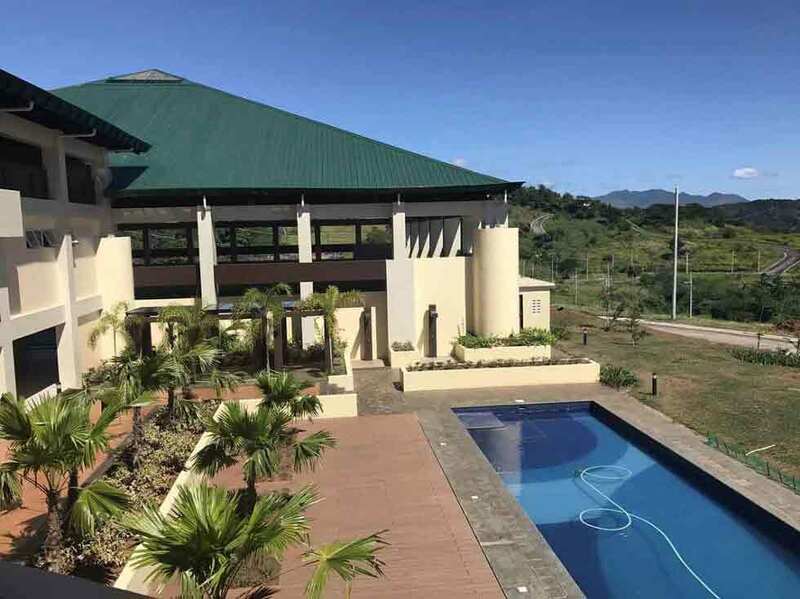 The Eastland Heights is a house and lot (or lot only) community for sale in Antipolo City that has an expanded amenities with world-class features and a whole lot more of amazing facilities which are typically Megaworld. With an elevation of more than 300 meters (1,000 feet) above sea level, the project brings more relaxing scenic views and an all natural surroundings you will seldom find in similar residential developments of this magnitude. 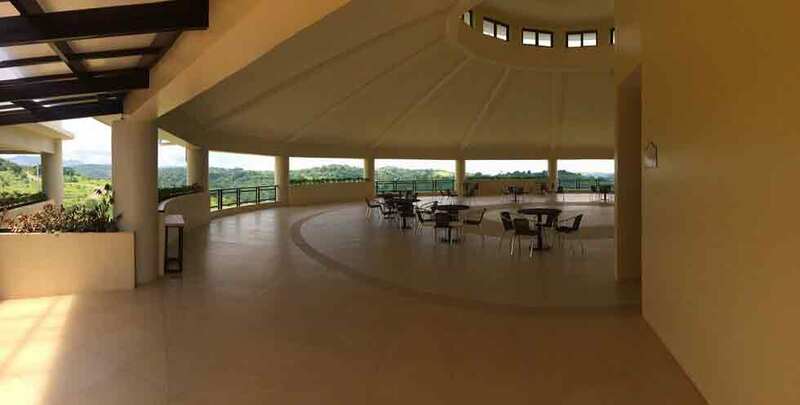 Moreover, Eastland Heights expands to the popular area of Antipolo where the Hinulugang Taktak, a famous pilgrimage site is just 2km away to the south while you still have the resplendent view of the majestic Laguna de Bay further south. 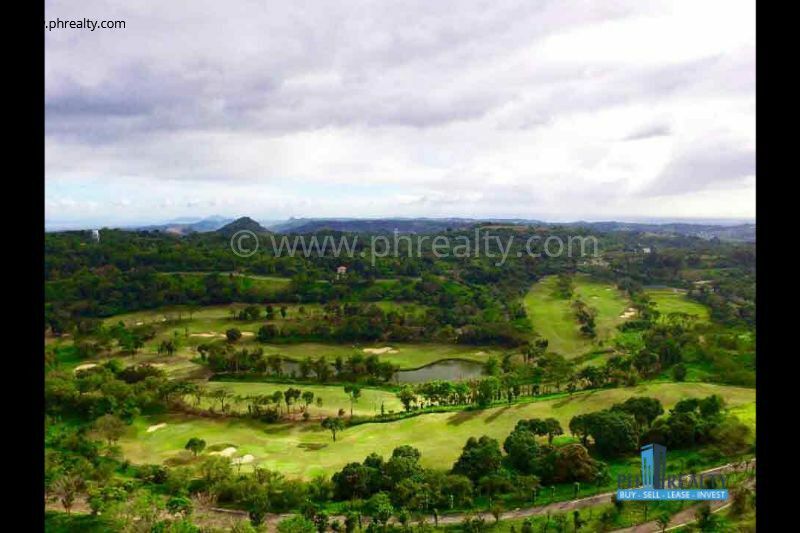 The Eastland Heights is specifically situated along Marcos Highway, Antipolo City, Rizal. 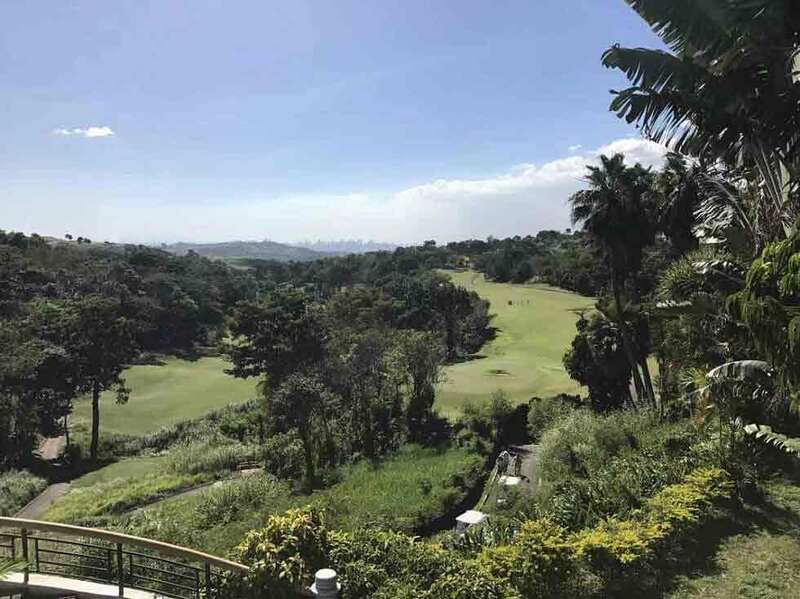 Not far from the site is the central business district of Quezon City to the northwest while the bustling Antipolo City proper is just 2km away to the west. The Ortigas Center is a mere 30-minute ride from the site as well as the CBDs of Mandaluyong, Pasig, and San Juan City. The Eastland is a perfect getaway for individuals, couples and families, upgrading and growing families, and young professionals and retirees who want a peaceful and quiet place of reprieve during weekends or simply every day. 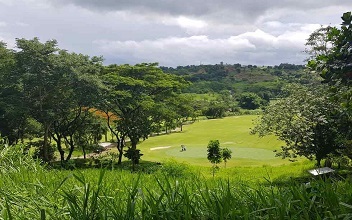 The centerpiece of the project is the Forest Hills Golf Course, the only golf club in the Philippines with two courses designed by world-renowned golf legends. The lot sizes being offered range from a huge 288sqm to an expansive 2,000sqm with an option for housing. Experience a kind of living where nature is at your doorstep while you and family still enjoy modernity and conveniences just like in the metro. At the Eastland Heights Antipolo, you are treated with a cool breeze and a residence atop a hill with nature as your extended amenities. Furthermore, aside from an expansive golf course, there are also first-class amenities that include a basketball court, tennis courts, swimming pool, fitness gym, viewing deck, pavilions, majestically-designed clubhouse, function rooms, golf driving range, jogging path, walking trails, a massive lagoon, landscaped gardens, pocket parks, Jacuzzi, massage rooms, conference room, bar and dining facilities, 250-person capacity veranda, Pro Shops, fully-equipped clinic, and other distinct amenities. There are also more than adequate parking for members and guest at the covered structure designed specifically for more than 70 club-owned golf carts. The site is easily accessible traveling to and from Quezon City and other cities of the metro, it is also too convenient and relaxing while you traverse a road with natural landscapes on your way to work. At the Eastland Heights, you are truly pampered with lots of amazing features and unbending ambiance near Metro Manila. Have you always been dreaming of living in a perfect destination where you can enjoy both lifestyle and nature? Or maybe you’ve always been envisioning of being in a strategic place where you’ll be close to key places of interest, such as schools, churches, hospitals and malls? And how is the sound that in your residential community there is a golf course and top lifestyle amenities and facilities? Look no further! 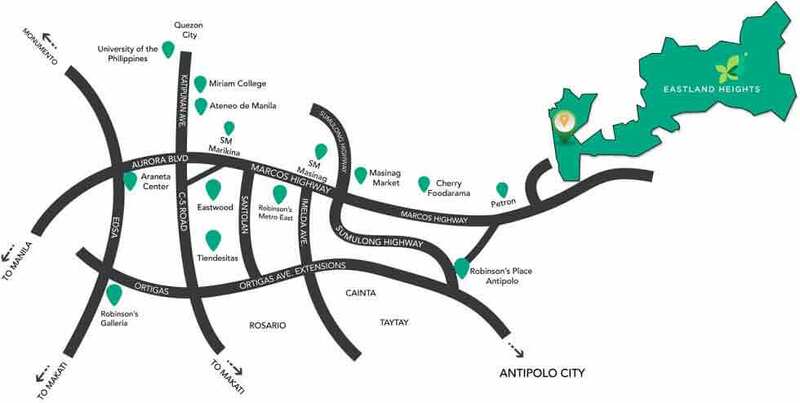 Discover Eastland Heights Megaworld and reasons it is the ideal spot to build your home in the scenic and historical town of Antipolo, where to achieve the lifestyle that you deserve! Eastland Heights Antipolo offers you the best of nature while delivering you the first ever-integrated lifestyle community from Megaworld. Choose from the residential lots ranging from 300 square meters and 2,000 square meters. Build your home in a place where to enjoy fresh air, scenic view and an amazing landscape. The community offers you the very best of the morning sun and the most astounding natural landscapes in one of the most promising cities in the country now. Megaworld opens new doors to investors and lot buyers looking to build their dreams homes in a very lavish community that is yet to be discovered. Become one of the first real estate owners to invest in Eastland Heights Megaworld and experience more of life. 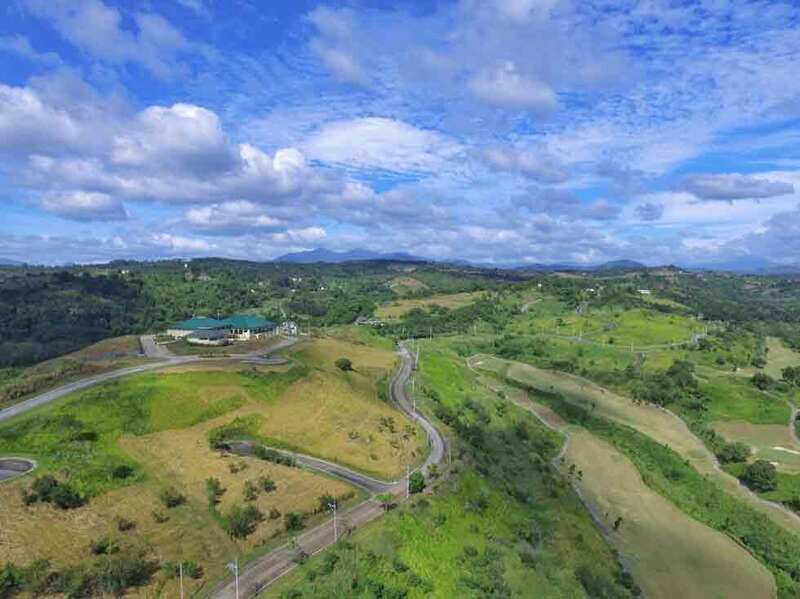 The Eastland Heights Megaworld is nestled close to the slopes of the Sierra Madre mountain ranges in Antipolo. The new community is soon to become a landmark for its amazing lifestyle and residential experience offers. It is predicted to become one of the most established and thriving places, too! There are many reasons for that, though, and a few include the wellness, convenience, privacy, prestige and exclusivity that the Filipino families are going to experience here. Nature lovers, investors and real estate property owners choose the Eastland Heights Megaworld for its modern and nature-inspired theme. Those who want to live their lives to the fullest must select it at the Eastland Heights Megaworld, where nature and modern lifestyle combine for the ultimate living experience. 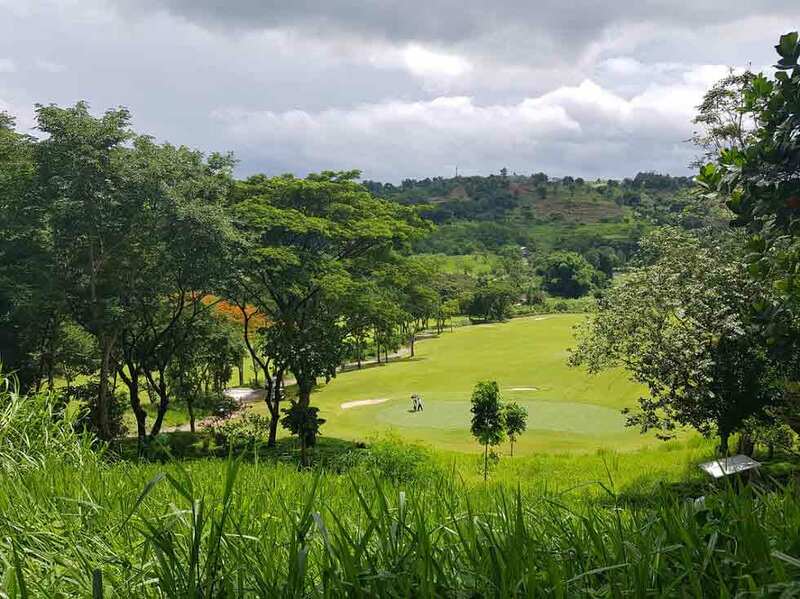 By choosing it at the Eastland Heights Megaworld, you will enjoy the golf course that makes up to 20% of the entire property development. Golf players and enthusiasts will enjoy it here with the 36-hole fairways. With a golf course, you don’t have to visit nearby golf course and play your favorite sport. There is also a clubhouse where the residents can enjoy, mingle with new neighbors and nurture relationships with their families, loved ones and friends. Other amenities and facilities waiting for you at the Eastland Heights Megaworld are a basketball court, an event pavilion, a gym and a tennis court. There you have the resort-style amenities and facilities that are waiting for you when you choose it here. 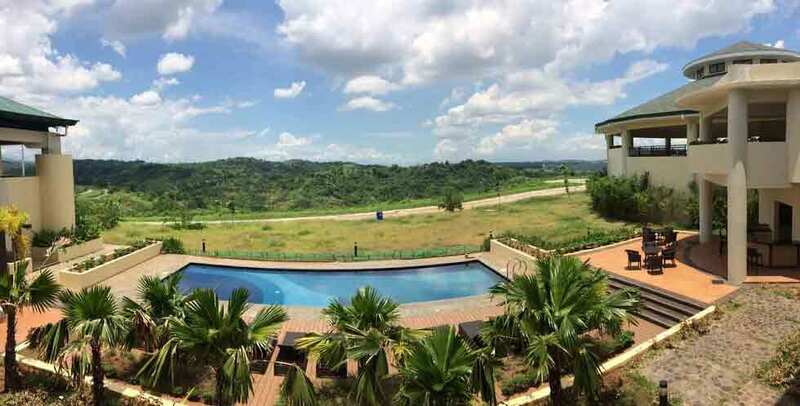 Eastland Heights is composed of 640 hectares of land in Antipolo City. It has more than 100 hectares of land for the residential villages. Living in Antipolo City, you will always have the opportunity to wake up to a mountainside view with the cool winds and green landscape. This city is a part of the Rizal province, and it sits on an elevated topography with a cool climate. Here, you will enjoy a peaceful and comfortable lifestyle. Eastland lets you live in a favorable destination for nature lovers. It is located at the foot of the longest mountain ranges in the country. But because it is near the metropolis, going to places of work or study won’t also be hard for everyday commuters or travelers.